Louis Richard holds a Master’s degree in Industrial Relations Law and Practice from the University of Paris II Panthéon-Assas (valedictorian of his class), is a member of the Bar of Paris and is recognized by the French Bar Association as a specialist in employment law. 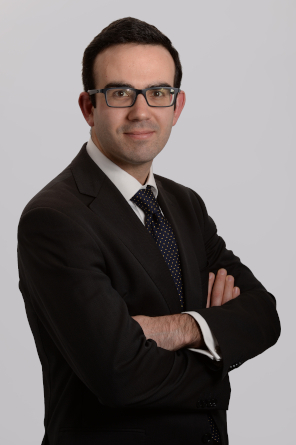 He began his career in 2009 with Capstan, where he was Senior Associate, before joining Fidere Avocats in 2019. Louis advises and litigates for French and international companies in various sectors of activity. He is also a lecturer at the François Rabelais – Tours and Panthéon Assas – Paris II Universities. He regularly publishes articles in the specialized press and provides training on various topics on behalf of the firm’s clients, students and as part of the ongoing training of humain resources professionals and chartered accountants.